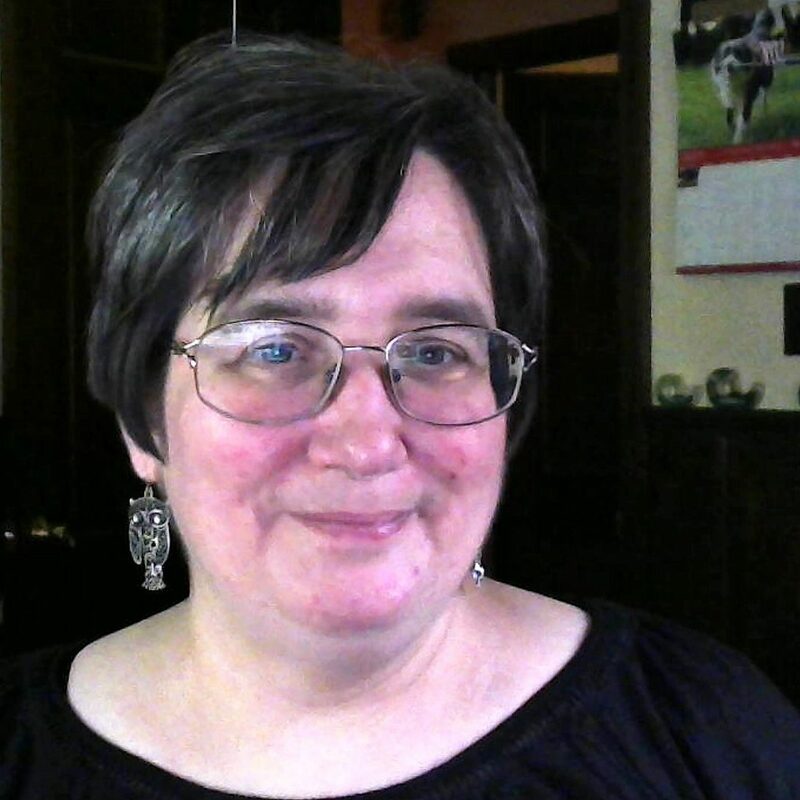 My Name is Linda Nelson, and I am a YA Writer. Well, that is my main focus, but I have written a fantasy series too that is kind of geared toward YA readers. I’m not quite sure why I chose to write for YA except that my Contemporary series was written for my children. Even though they are now young adults and I am a Grandma, I still see them as my teens. Maybe, because of the trouble they put me through while they were in their teens, I’m not sure. Wings from Ashes series started when my daughter was 18 and left home unexpectedly. Then my son introduced himself back into my life. He is my addict. For some people, it is hard for them to talk about having a family member that is an addict. I have found that by speaking about it, I have been able to move forward in my life and allow him to grow too. He was the catalysis for writing Road Salt. If he hadn’t pitched my first book, Friends of Choice, to his counselor then I would never have considered writing another contemporary to follow it up. She asked me whether I was going to write another and two months later I was pitching my idea of Road Salt to her, and she loved the idea. Addicts will always be addicts no matter what. When they are in recovery, it is a way of prolonging their life. Once you accept their eminent death sentence they have given to themselves, it becomes easier to let them go so the addict can grow. There are things you can do to help allow yourself to continue having a healthy relationship with them. But if you allow them to step past your boundaries then you are in a bad place. Never ever let your guard down. They may seem upstanding, healthy and clean, but their minds will take years of reprogramming before the trust you gave them when they were five can ever be given again. It is rough. I know of mothers who have lost their children to drug overdoses. I see and hear their pain. I know in my own heart, this will be a difficult stage to face. Cutting the umbilical cord is hard, especially that one that was created when we bonded with our babies when they were born. That emotional umbilical cord must be cut if we are to survive once they succumb to their coming fate. If we are lucky, we will have passed before they have. Not all addicts lose their battle. Some have gone on to live fulfilling lives and remain clean for years. Some of them have become the counselors who help treat other addicts in hopes to pass their knowledge on to another. This leads me to the reason why I wrote Along Came Neil and ended the series as a trilogy with this particular book. Everyone deserves a happy ending, and that is what Along Came Neil has. It is the number one element to writing a romance. This is a book about hope, regaining trust, self-discipline and positive reinforcement. So if you are an addict, have an addict family member or friend, I would love to hear from you. It is helpful to hear success stories of recovery to keep the hope alive. Did you lose a loved one from Substance Abuse? I would love to hear from you too. How are you coping with your loss? And last but not least; addicts, we love hearing how long you have been clean. Every day that goes by that you have remained clean is hope for someone’s mother.